Thinking of night life! 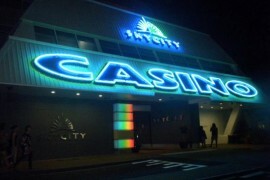 One name that comes into mind is Casino Canberra the heart and soul of entertainment in Canberra. Now under rejuvenation with new Las Vegas type architecture will have mix of internationally acclaimed restaurants, bars, and nightlife and entertainment options along with redeveloped casino. Hoped to upgrade by 2016 this casino is long recognised as a great destination for entertainment, dining and gaming services. Tourists visiting Canberra and residents of this Australian Capital Territory city have this single casino complex where table games and poker are allowed. The Casino is located on the eastern side of Canberra’s CBD in beautiful Glebe Park and adjacent to the National Convention Centre. A welcoming place with no stress factor Casino Canberra has exotic and great surroundings to visit. 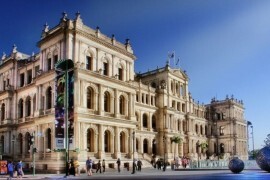 Exquisite museums, galleries, night clubs, bars and restaurants it has beautiful hotels to accommodate your stay. Next to the main bar is the live entertainment with superb range of beers, wines, cocktails and spirits on hand, plus a nearby restaurant. 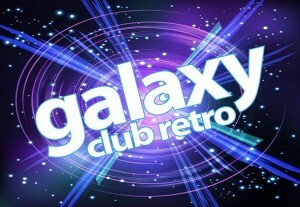 It’s a great place to relax and unwind with sensational live sounds on Fridays and Saturdays from 9pm. You can experience the best live musicians concerts where you can hear world class jazz, sultry Latin and sizzling swing, all free of charge. The Party Pit is a great place to get into casino gaming offering some great new games like Three Card Poker as well as casino classics like Blackjack. 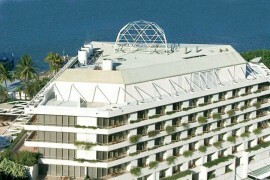 Your visit will always look forward for safe and comfortable accommodation. 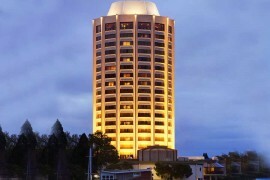 Casino Canberra offers number of exclusive hotel packages for the best hotels in Canberra. The beautiful and modernised Crowne Plaza Hotel Canberra is adjacent to the Casino and the elegant and peaceful Waldorf Apartment Hotel is just a minute walk. Because the gambling floor is centrally-located, most hotel accommodations in the city are ten or fifteen minutes away by car or public transit. Senators Club (a free rewards and loyalty group) members can park under the adjacent Crowne Plaza Hotel at a reduced rate. Gamblers only at the site for a couple of hours can park at the National Convention Centre next door for $2 a day. 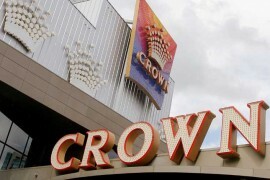 Casino Canberra is not like most of Australia’s gambling halls for one important reason – the complex is not allowed to host pokies, a traditional favourite game among Australians and international gamblers. 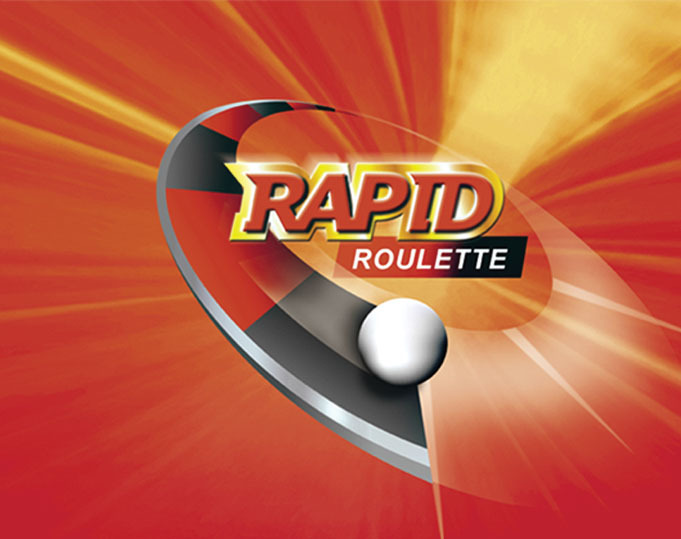 Called slots or slot machines outside of Australia, the spinning reel games found in most casino gambling complexes around the world are only licensed for use in Canberra’s nightclubs, bars, and other retail locations. The gambling floor at this casino is little more than 38,000 square feet, a large enough space for the inclusion of poker machines. Electronic gambling machines are available at the casino, though not licensed to host actual pokies. However, video poker and other skill machine games are on offer with a few hundred of them only. 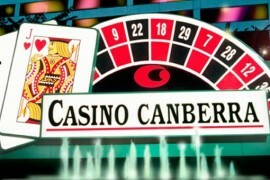 Casino Canberra also boasts a poker lounge where you can play the famous Texas Hold ‘em as well as regular tournaments. Thursday is set aside for poker tournaments where as many as forty players compete at No Limit Texas Hold ‘Em games with a buy-in set at AUD $115. 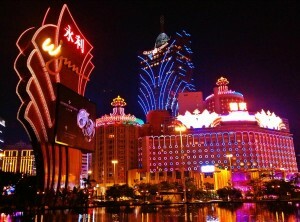 At these tournament events, cash prizes are handed out to gamblers who finish in the top five. There are two seasonal championships, the Winter Poker Tournament and the Summer Poker Tournament. The only way to get a seat at these events is to win them at satellite events that take place over the course of a given year. The satellite tournament schedule is available from the poker room or on the casino’s website. Customers interested in them can take part in Sit & Go tourneys only available by demand. The casino’s poker facility allows between six and eight gamblers at a time to play in small No Limit Hold ‘Em poker tournaments, with buy-ins set at AUD $60. These on-demand only events have no re-buys, and offer cash prizes for the top three finishers at each table. Blinds in these tournaments are set to begin at $25/$50 and increase every fifteen minutes until a tourney winner is established, with blinds doubling after the first two hours of play. Canberra Casino depends mostly on their table games for casino-style betting – most of the games of chance and skill at the casino come from table games, with forty-one tables open at any given time. The list of available games includes both double zero and single zero roulette as well as the popular electronic version Rapid Roulette, both a standard and a miniature baccarat game, a traditional-rules blackjack game and a handful of variants like Pontoon and Spanish 21, plus favourites like money wheel, Sic Bo, Pai Gow Poker, and Caribbean Stud Poker.